Arrival in Naples, private transfer to your hotel very well located and overnight stay. Morning meeting with your guide for a privat half-day tour of the stunning and vibrant Naples ! Your personal guide will lead you through this wonderful city and show you its famous monuments, churches and squares. In the morning, you can take an hydrofoil to the nearby Capri island where you will sleep for 3 nights. This famous island it is the perfect place to relax, do some shopping and enjoy the fantastic sea! Upon arrival at Capri’s Marina Grande, you board the funicular and ascend to the island’s elegant main square, Piazza Umberto I, or as the locals simply call it, La Piazzetta. Enjoy your afternoon, taking an “aperitivo” or just walking around. The next day, enjoy a private excursion by boat around the island with the possibility to visit several marine caves and of course enjoy the sea with fantastic snorkeling. Free afternoon to relax. In the morning hydrofoil back to Naples. A private transfer will drive you to Pompeii for a guided tour of the “sleeping city”. On the way to the Amalfi coast, visit a wine estate with wine tasting and light lunch. Private transfer to Amalfi. 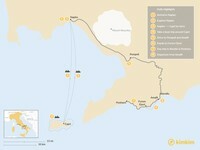 Transfer to Amalfi and check in your hotel. Overnight stay in Amalfi. In the morning, enjoy an exciting kayak tour from Amalfi to the Furore Fjord. 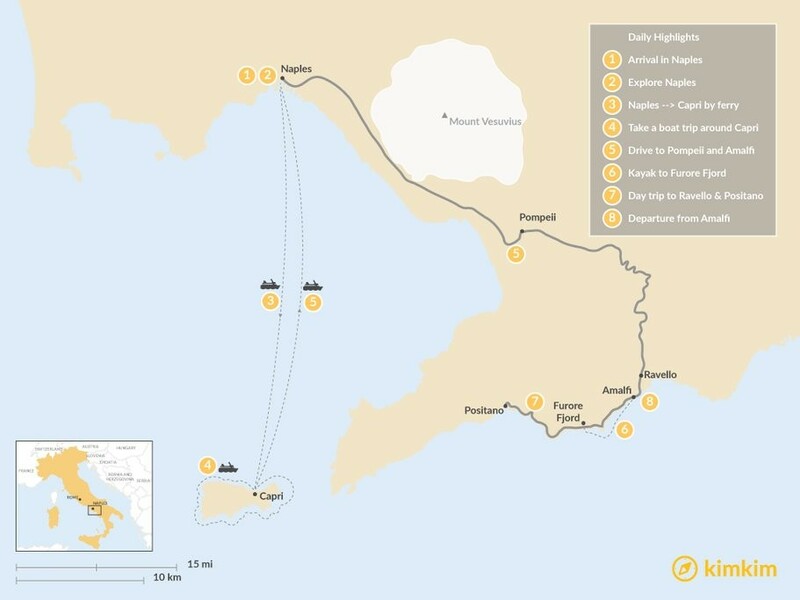 The route will take you along Amalfi’s finest beaches as well as under natural rock arches and into sea caves, giving us the opportunity to admire the old watch towers that dot the entire length of this coast. You will pause at beaches reachable only by sea, and have time to go snorkeling or swimming in crystal-clear waters. You will reach the Furore Fjord where we will disembark for a short visit on foot in this beautiful place that is famous all over the world. Back to Amalfi and free time. Overnight stay in Amalfi. Today you will have a private driver at your disposal for a full day tour around the Amalfi coast. You will visit Ravello, that has enchanted writers, artists, musicians, and travelers for centuries. Its cobblestone ways are free of traffic and bordered by gardens and elegant villas, including the stunning 13th-century Villa Rufolo and Villa Cimbrone famous for its spectacular gardens. 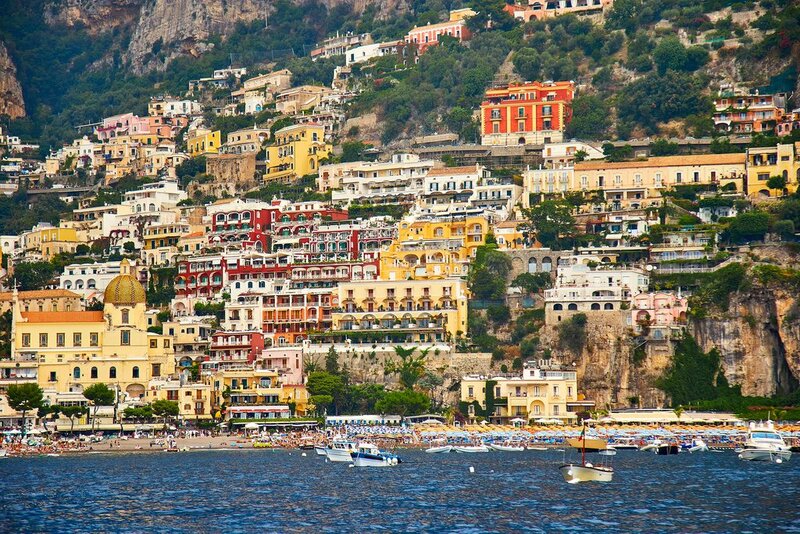 Later you will reach Positano, an elegant and charming fisherman village. 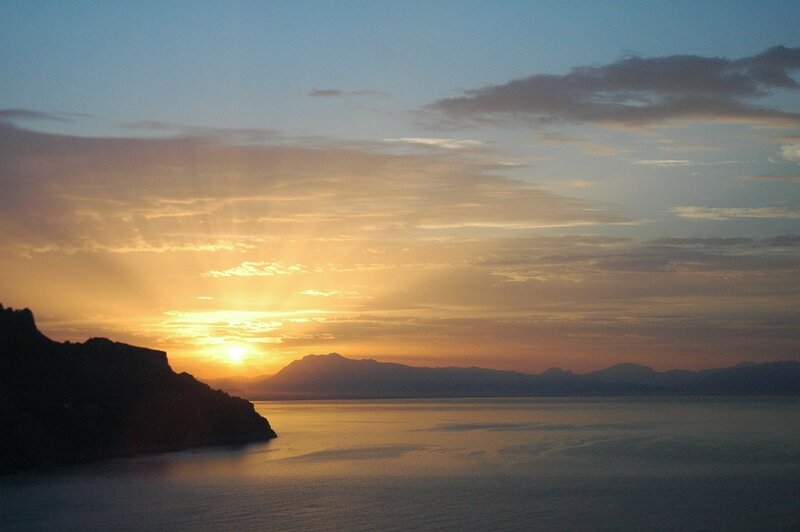 On your last day, transfer back to Amalfi and continue your journey onward.